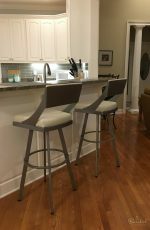 At your house, no expense is spared. 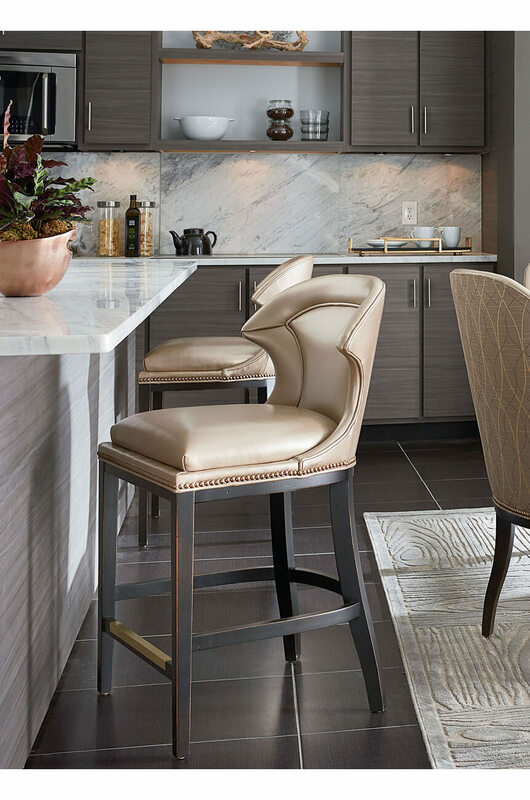 You live in the lap of luxury and wouldn’t have it any other way. 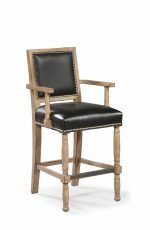 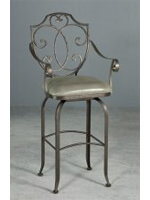 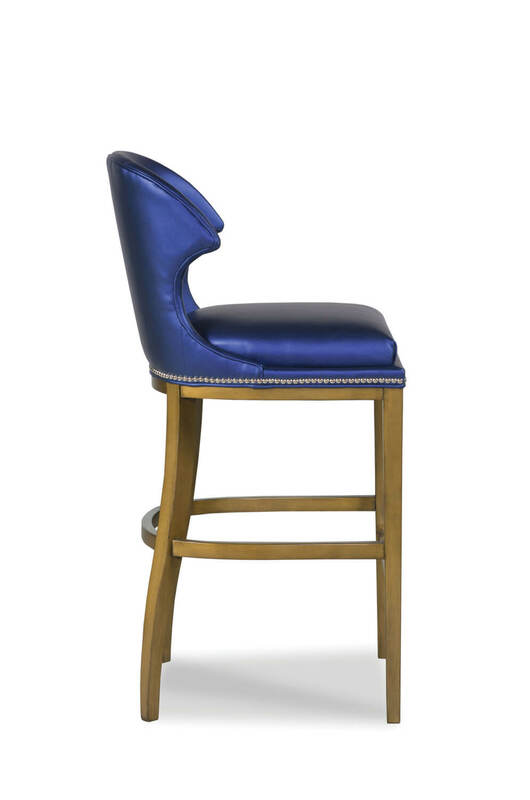 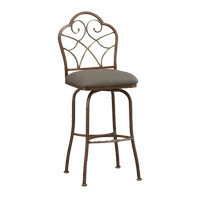 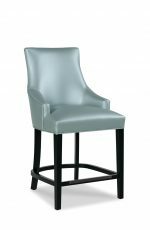 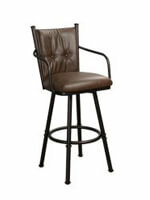 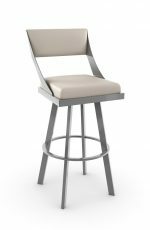 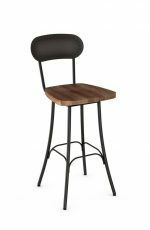 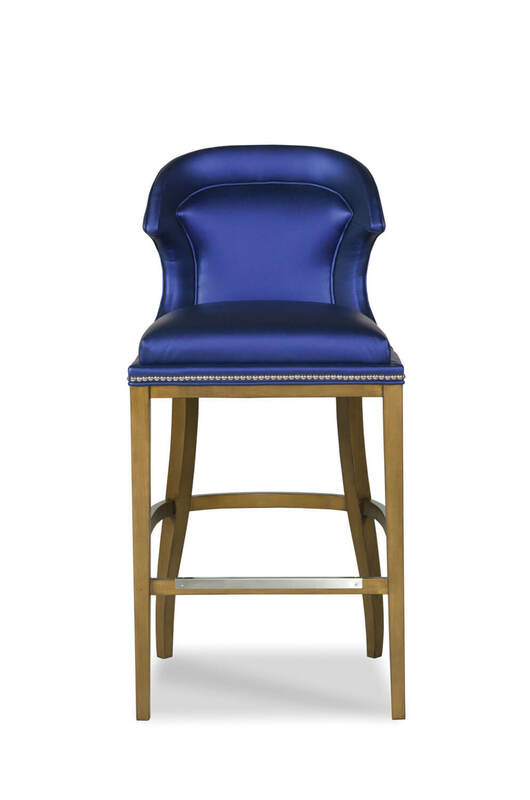 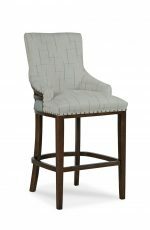 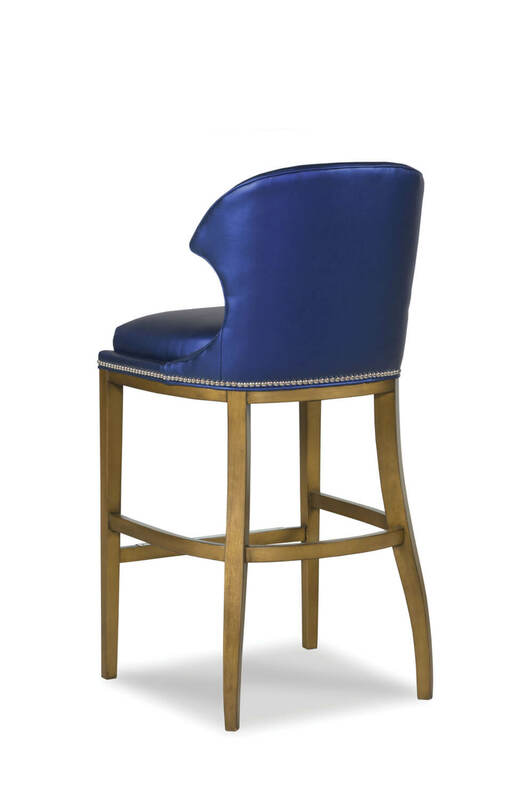 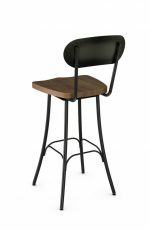 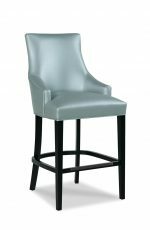 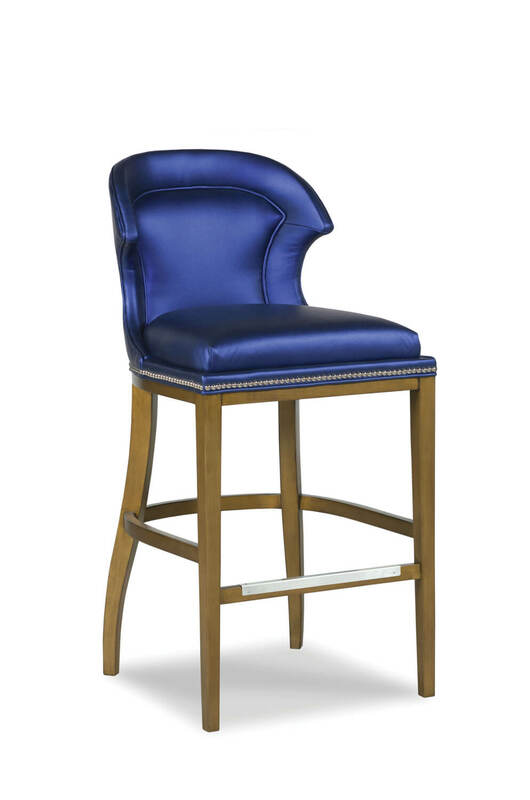 With the Lander stool by Fairfield featuring an upholstered wing back with a sculpted border, plush seating, and finely placed nailhead trim, all of the details of your dream barstool are present. 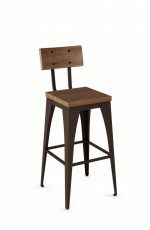 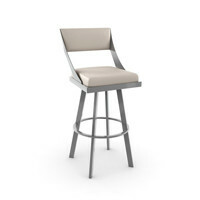 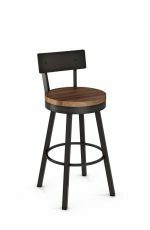 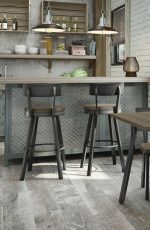 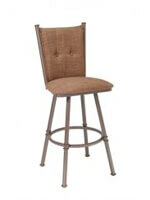 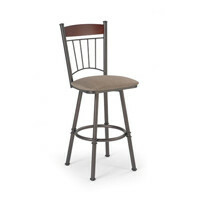 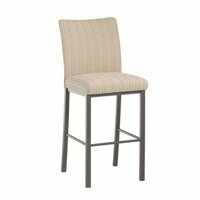 • For the Lander Upholstered Wooden Stool with Back, you will need 2.75 yards per chair.